The Union Minister of State (Independent Charge) of the Ministry of Development of North Eastern Region, Minister of State in the Prime Minister’s Office, Personnel, Public Grievances and Pensions, Department of Atomic Energy and Department of Space, Dr Jitendra Singh has presented the National e-Governance Awards, 2019 at a function organised by Department of Administrative Reforms and Public Grievances (DARPG), Ministry of Personnel, Public Grievances and Pensions. 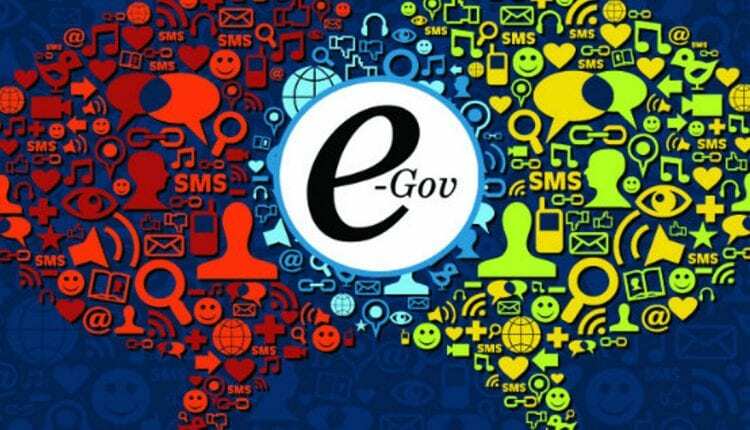 With a view to recognise and promote excellence in implementation of e-Governance initiatives, the Government of India presents National Awards on e-Governance every year. The 14 awards were given in six categories to recognise achievements in the area of e-Governance, with Gold and Silver Awards in each category. A Special Jury Award is also being presented in Category-I for IRCTC Rail Connect Mobile App. The minister congratulated the awardees for making these efforts. He said that the regional conferences organised by the DARPG in various parts of the country indicate that the Ministry of Personnel has taken these conferences out of Delhi and moved to different places of country. The DARPG Ministry has held conferences at various places such as Guwahati, Jammu, Nagpur, Chandigarh, Visakhapatnam, Jaipur and Hyderabad, among others. The minister said the department received about 16 lakh grievances this year compared to about two lakh grievances four years ago. This is due to the better and prompt response from the government, he added. He called upon the state governments to follow the best practices developed by the DARPG and activate their grievance cells for prompt response to the citizens. Dr Singh also expressed satisfaction that now about 99 per cent grievances are being disposed by the department. He also mentioned some other government decisions like self-attestation, doing away with the interviews for lower level posts in the government, Anubhav awards initiative, increasing the minimum pension amount, Pensions Portal and Employees Online (EO) app etc. “These measures help in ease of living of citizens and shows trust shown by the government in its youth,” he added. On the occasion, Dr Jitendra Singh also released a compendium and a booklet on excellence in e-Governance. This event also included an Exhibition where best practices, innovative technologies and ICT solutions were showcased. The Secretary, Department of Pension & Pensioners’ Welfare and Department of Administrative Reforms & Public Grievances, K V Eapen, said that awarding the best practices provides an opportunity for mutual learning for the participants and for the whole country. He said that the theme of this year is “Digital India: Success to Excellence”. This will help us to achieve good governance as a whole, he added. The Additional Secretary, V Srinivas, said that the awards have been selected through a three-month-long process of selection, where 256 entries were shortlisted for the first round after receiving 411 nominations in six categories. After that, 100 nominations were recommended for spot study and 46 were selected for jury presentation, out of which 14 awards have been given in these six categories. The event also included an experience sharing session and presentations on some of the awarded initiatives such as: IRCTC Rail Connect Mobile App, UMANG, MDDA ERP, Punarvas, Hello Doctor 555, Wind Power forecasting services for the State of Tamil Nadu and Ultra Resolution UAV based Geo ICT enabled Property Tax Management System for Municipal Area of Bhiwani. During presentation on Rail Connect Mobile App, it was disclosed that it has contributed to a large number of average daily mobile bookings, which has resulted into the increase in revenue. The presentation also included data on average daily downloads, average daily logins and railway customer care services. The other presentation on UMNAG which stands for Unified Mobile Application for New Age, stated that this is one mobile app used for many government services. It is available in 13 languages. Many services related to education, health, skill transport, income tax and housing were available here. Speaking about Wind power forecasting services for Tamil Nadu, the DG, National Institute of Wind Energy said that forecasting provides operational planner to schedule the generation and be able to manage the grid. He also spoke about the intra-day module and mixed physical statistical approach. He added that the institute is in the process of creating a resource data analytics portal. The District Magistrate, Bhiwani gave presentation on the property tax management for Municipal Council through Ultra Resolution UAV based Goe-ICT. He spoke about category wise property tax distribution, single window web-enabled solution and its impact on property tax base. Speaking about the Punarvas, the ADM of Srikakulam district said that this project aimed at computerization of all activities related to land acquisition for proposed nuclear power plant. He also spoke about the compensation payment and disbursement through digital payments in a transparent manner. 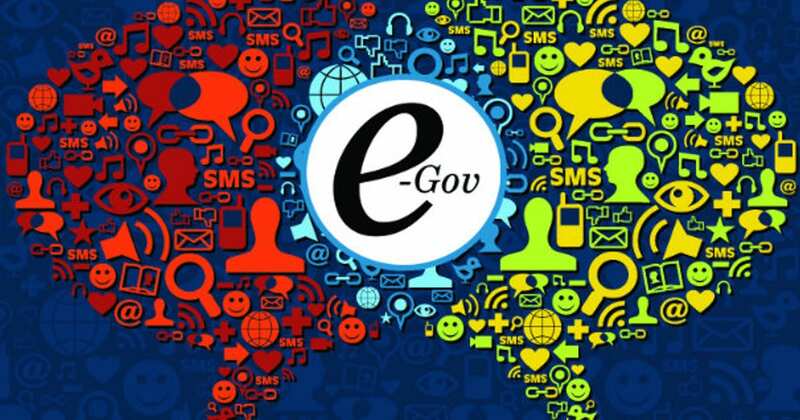 The National e-Governance Award recognises some of the best Government to Government (G to G), Government to Citizen (G to C), Government to Business (G to B) initiatives taken by government departments. It also recognizes initiatives in Start ups, Academic Research Institutions as well as initiatives in adopting emerging technologies. The focus is on Citizen Centric Services and application of technology for encouraging development.